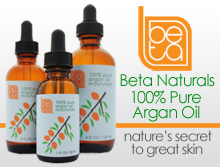 I have normal to oily (more on the oily side) skin, I am a BIG FAN of the Beta Naturals Argan Oil. My question is, what is the difference for the face between Argan oil and Apricot Kernal Oil? Thanks for the comment! If the Beta Naturals Argan Oil is working well for you, stick with it. 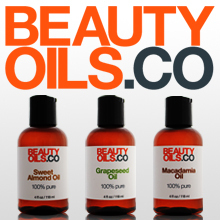 If you’re open to trying a new light oil, apricot kernel oil is great for oily skin. Argan oil is more luxurious and seems to be more nourishing, while apricot kernel oil is more common and feels like a drier oil. Thanks for the feedback, JD! I’ll be sticking w/ the Argan Oil!